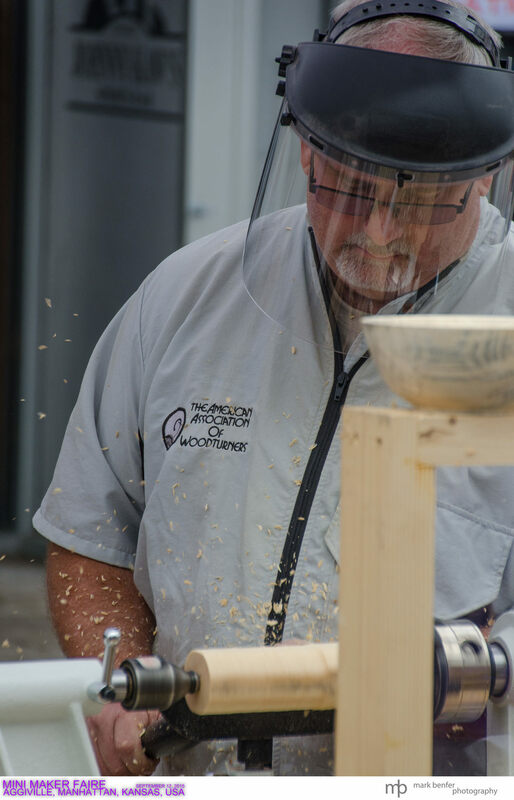 Making things is so much, but getting ideas is not always easy. 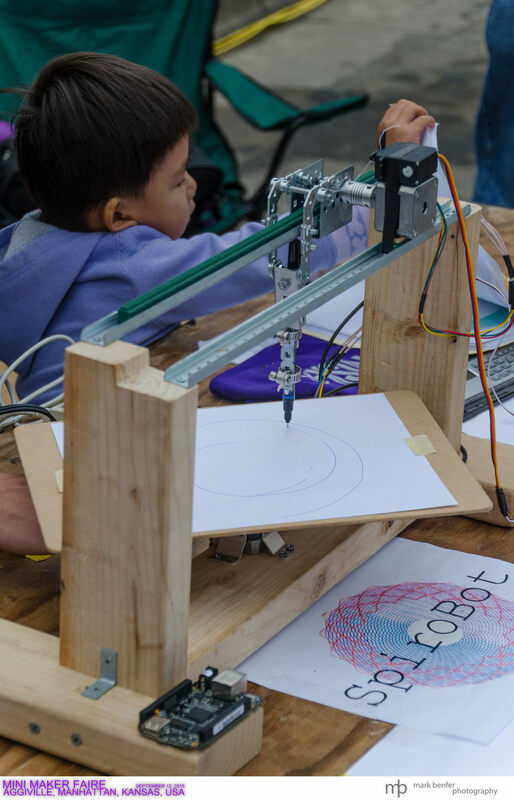 If you go to a Makers Faire you can see some cool things that others have made and are working on. 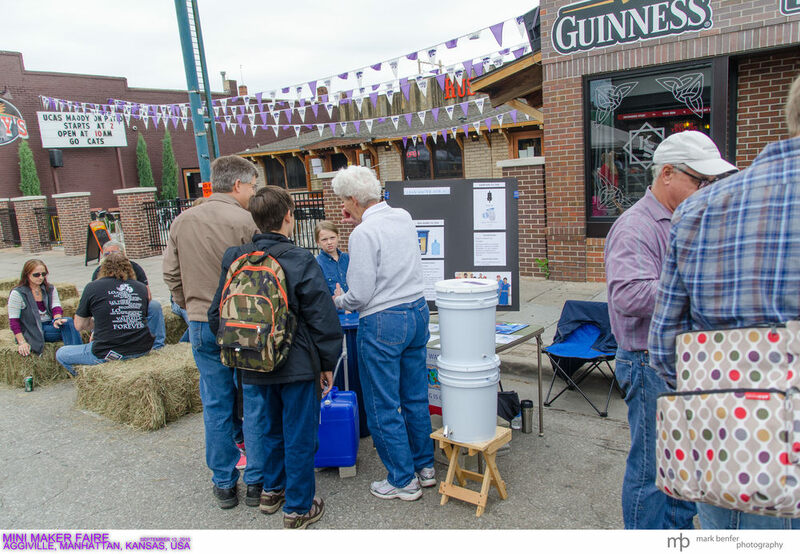 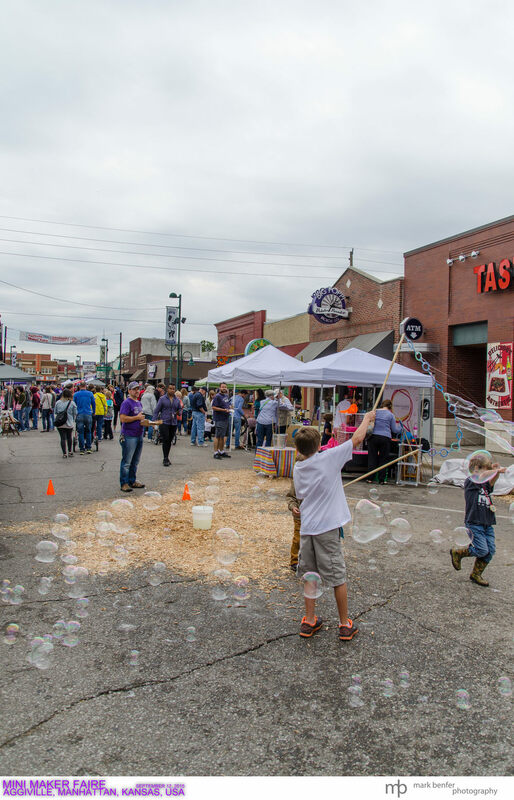 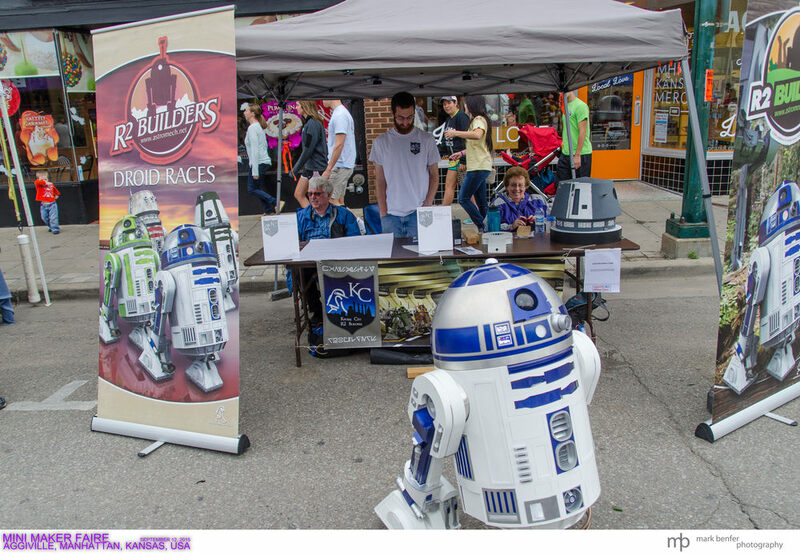 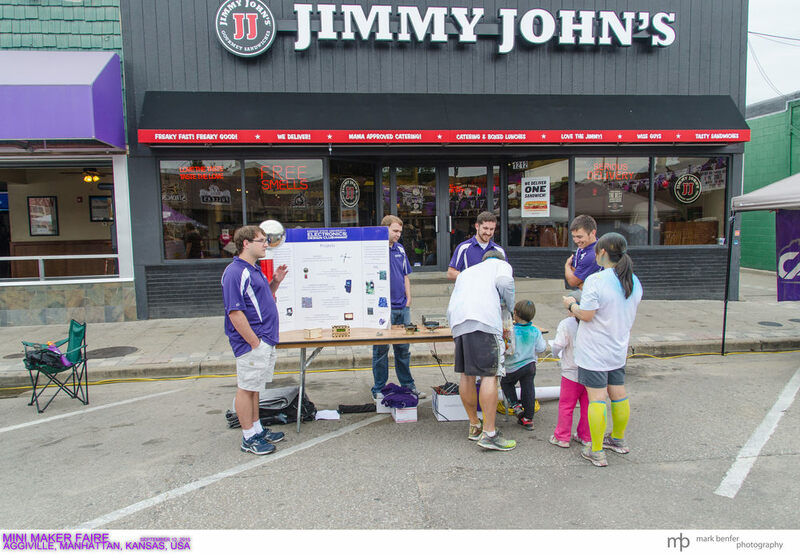 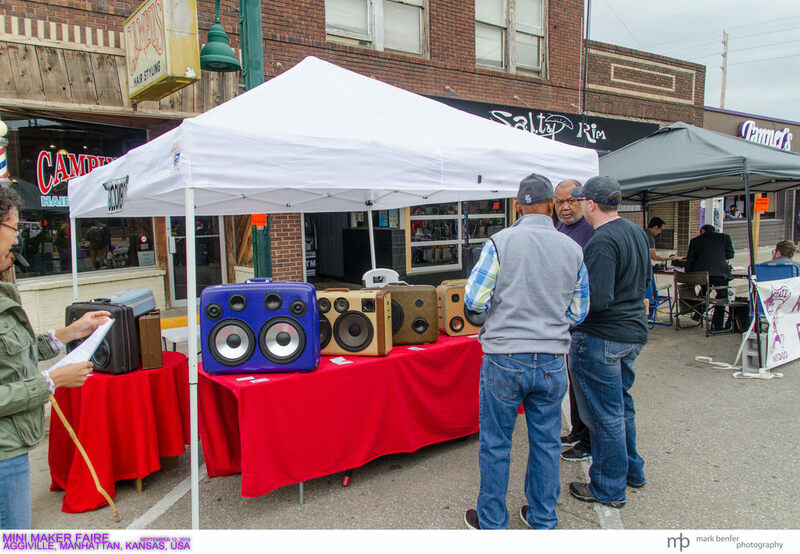 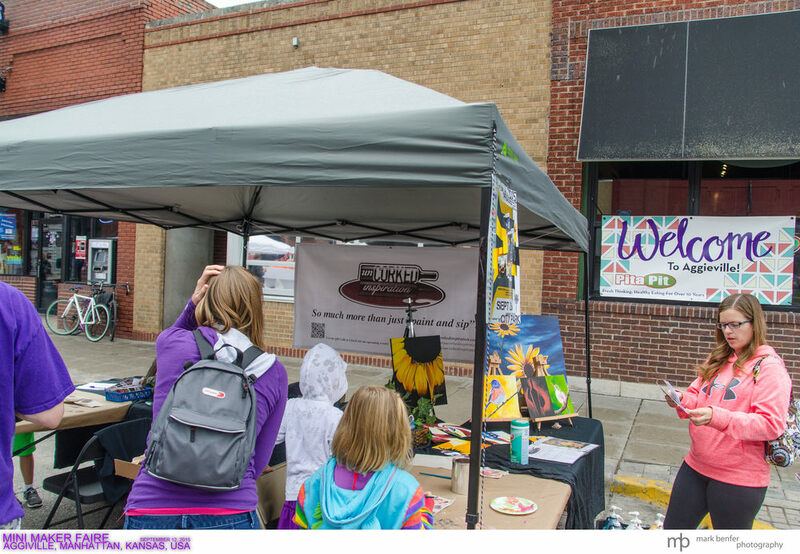 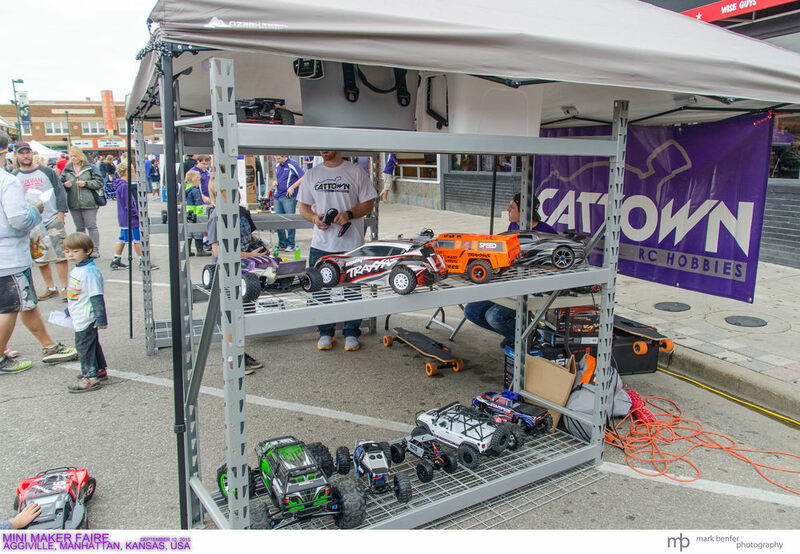 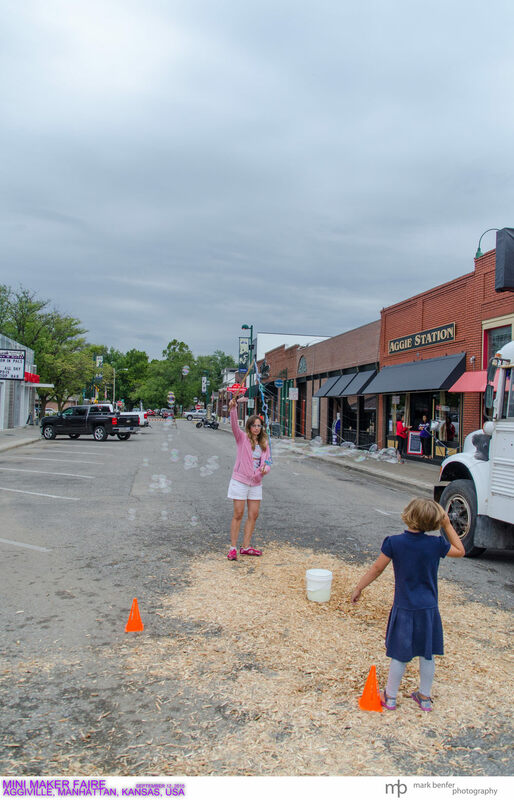 This Saturday (September 12, 2015), Aggieville hosted a Mini Makers Faire, showcasing many awesome local crafters. 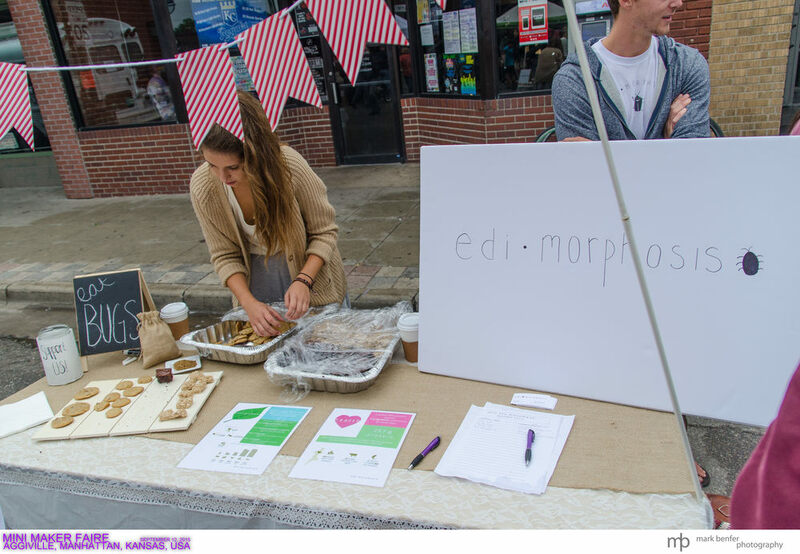 The variation of makers ranged from bubbles to 3d printing, even a edible bug baker. 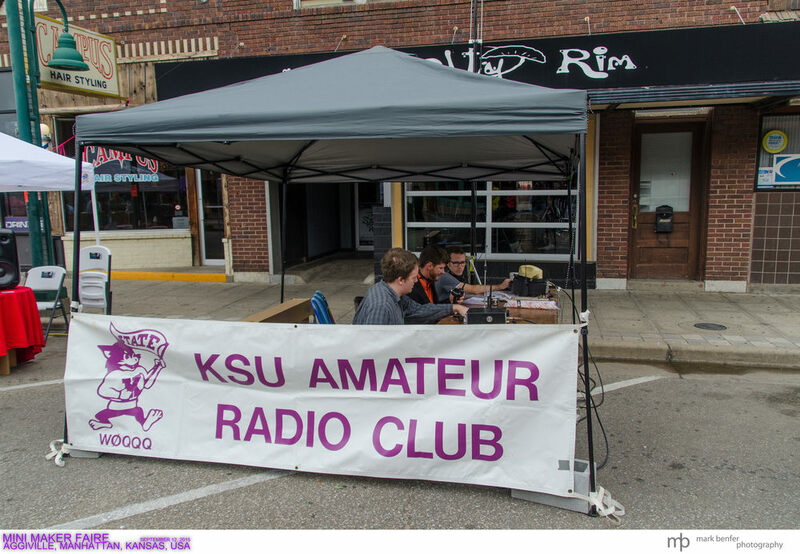 It was great to see so many talented people. 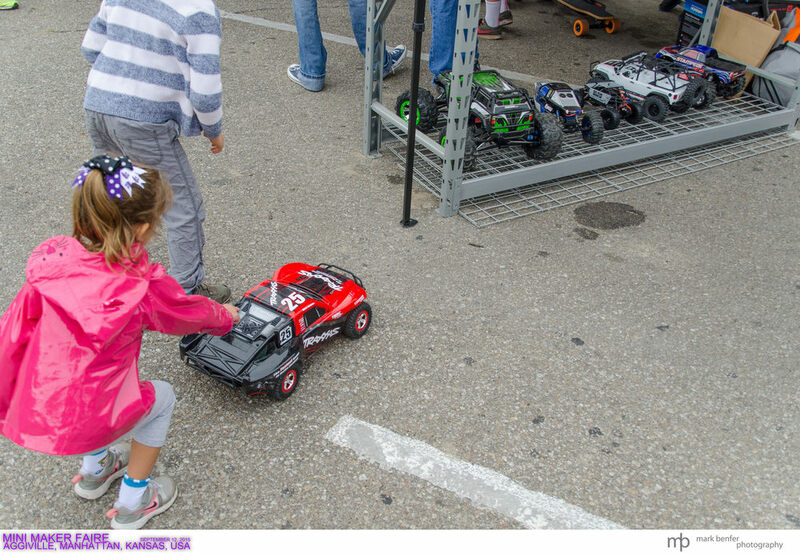 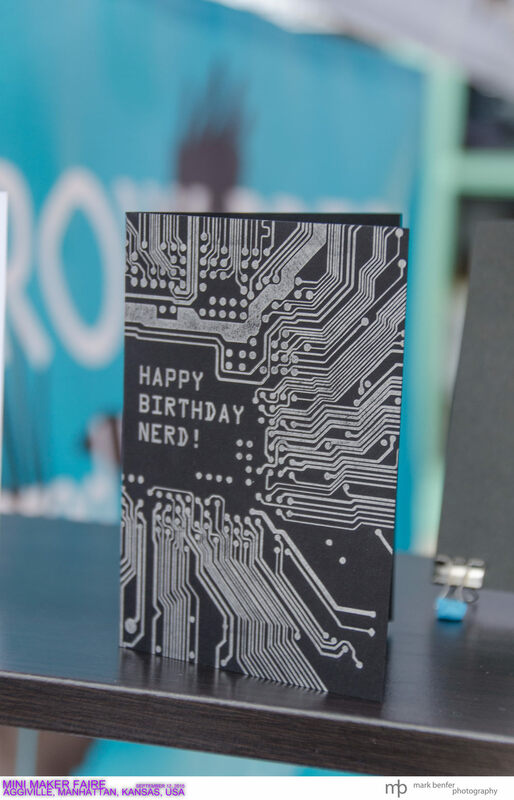 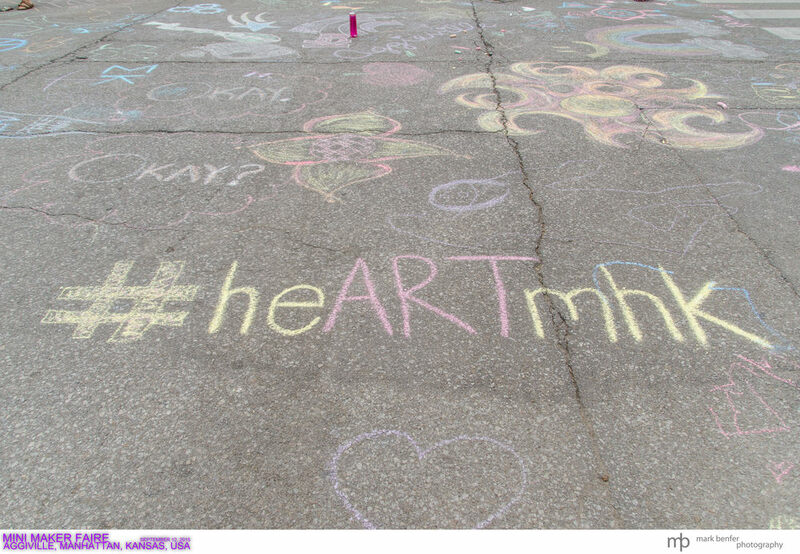 If you get a chance to attend a Maker Faire, be sure and see all of the fun. 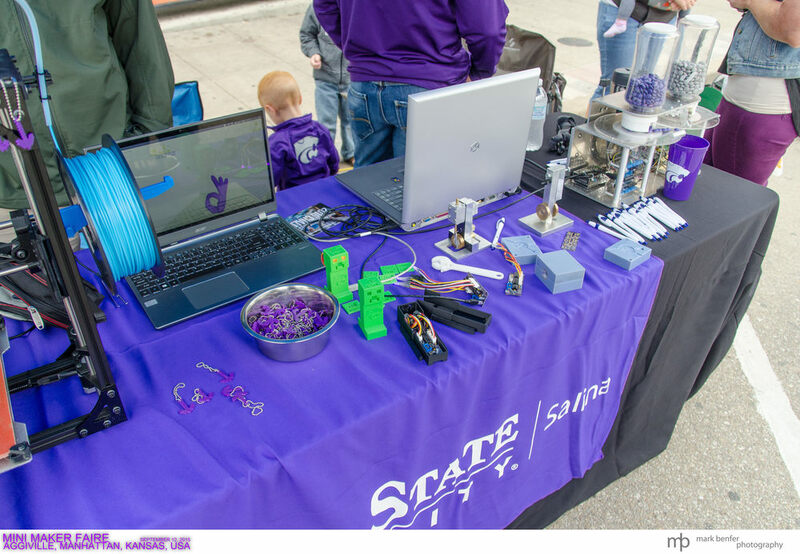 It is worth the experience!